Like Us on Facebook and receive 10% off any mod. In store only. Must be present when liking us on Facebook to receive this deal. For new Facebook likes only. Get a FREE 30ML ejuice with the purchase of any mod. 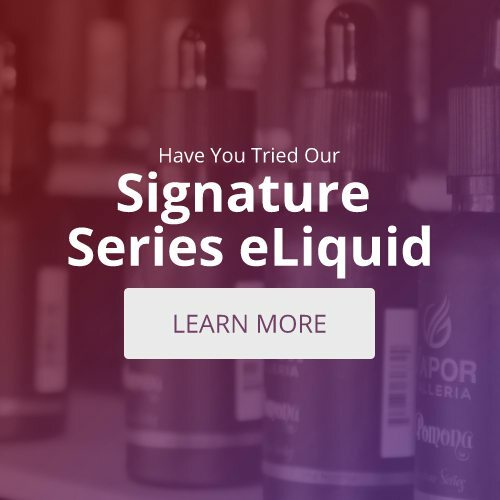 Excludes signature series eJuice.